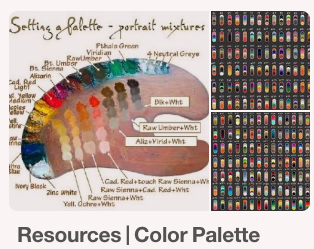 All the material collected in our library is organised in specific boards. 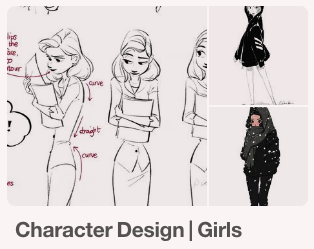 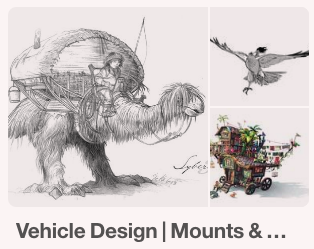 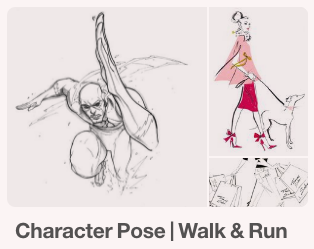 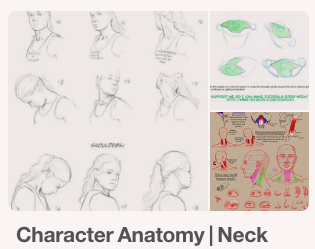 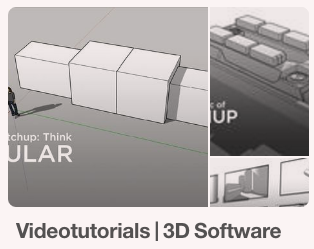 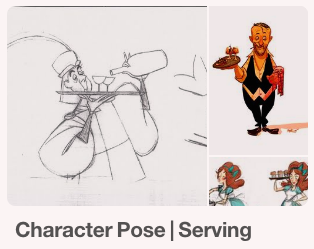 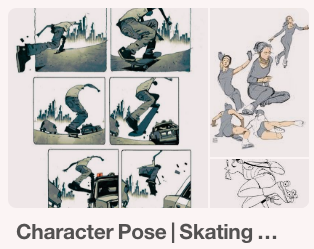 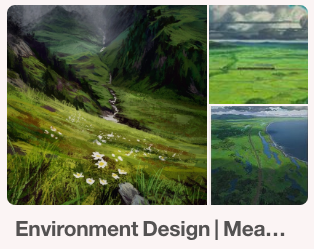 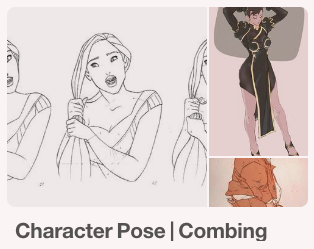 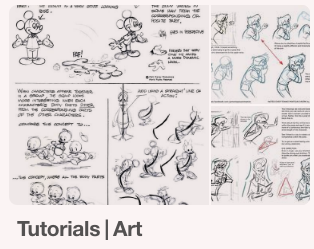 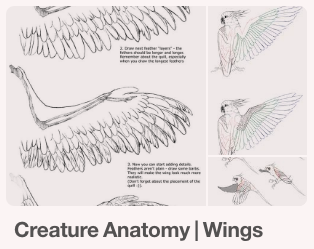 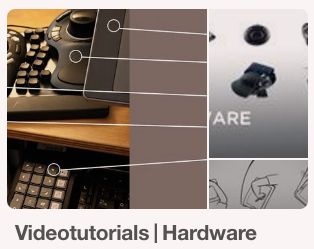 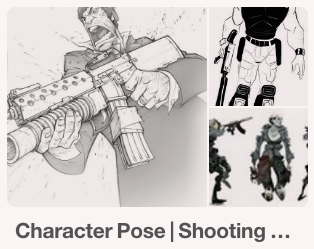 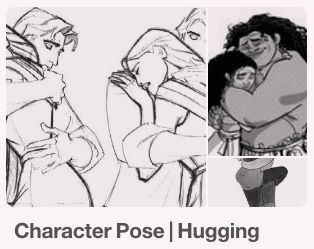 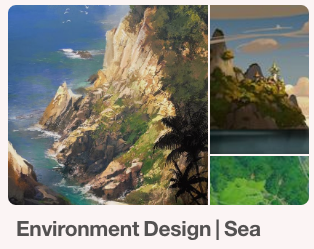 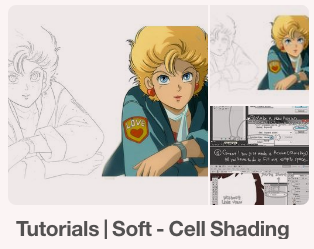 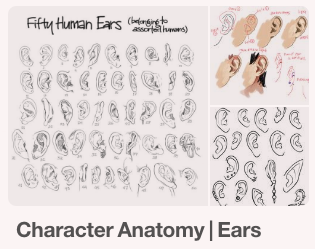 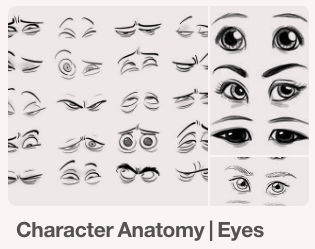 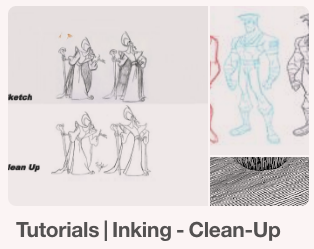 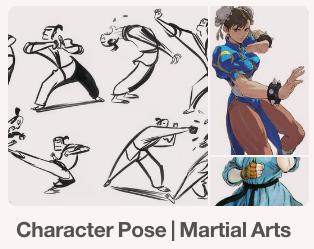 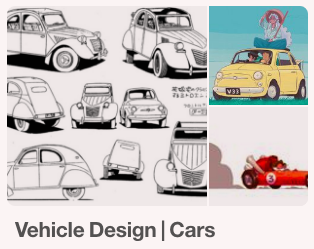 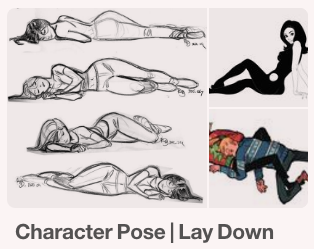 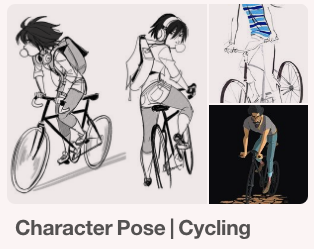 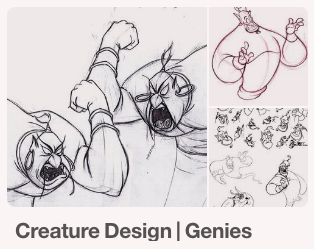 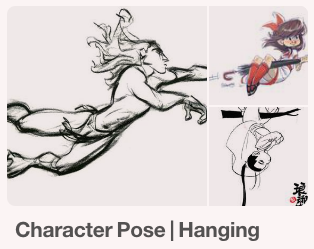 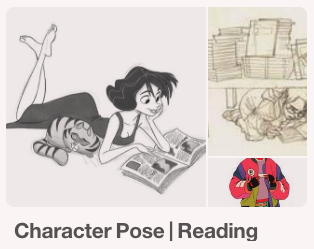 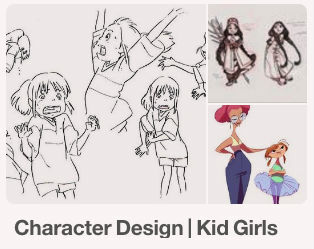 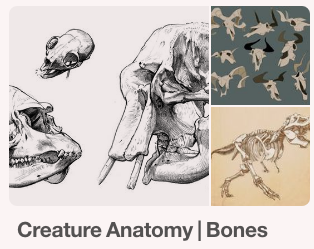 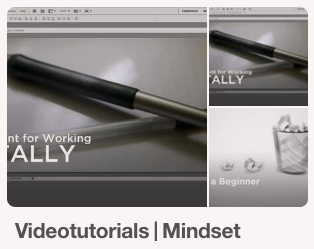 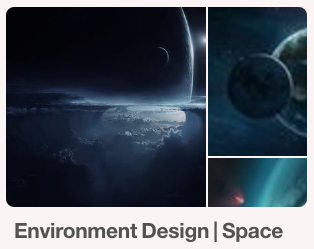 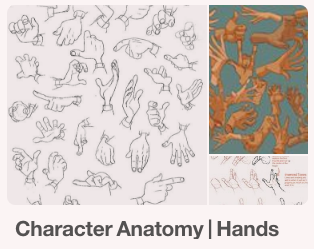 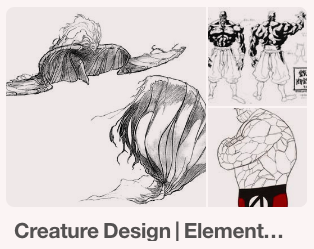 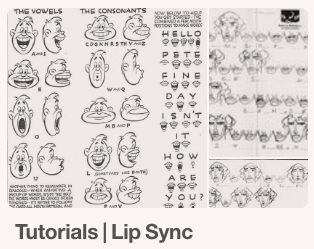 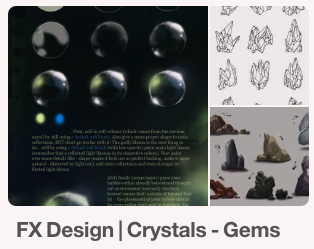 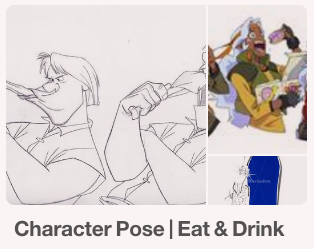 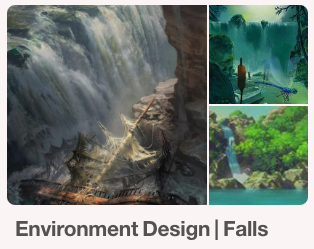 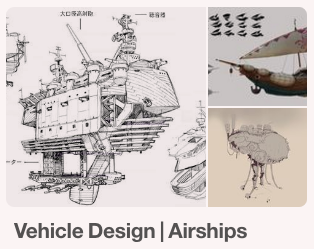 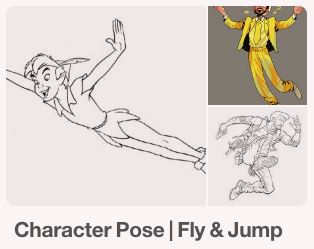 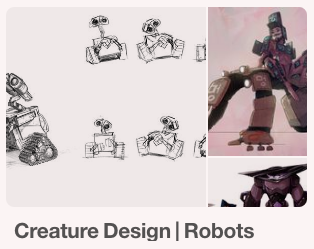 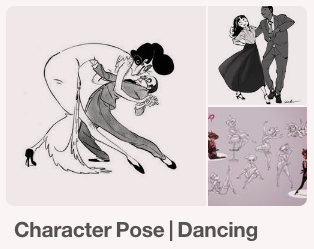 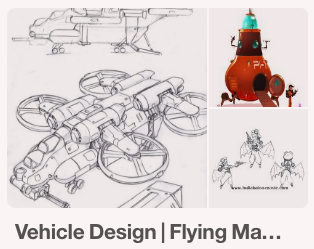 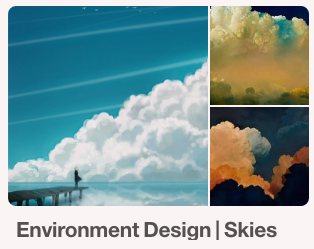 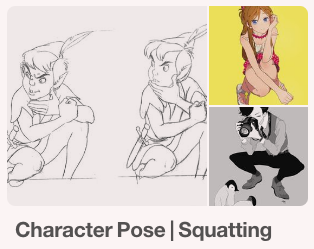 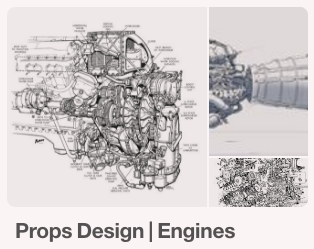 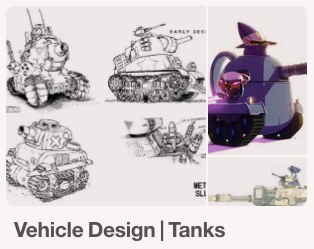 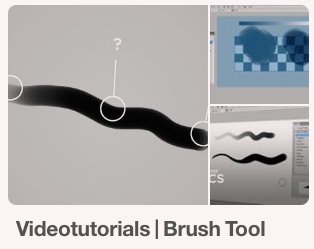 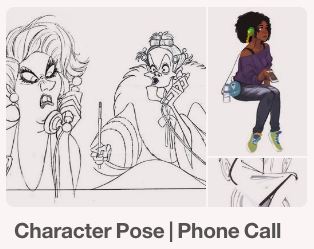 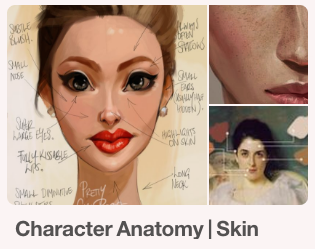 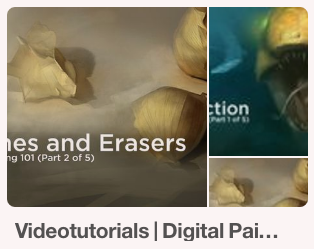 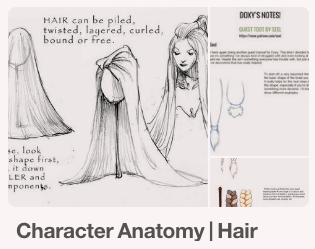 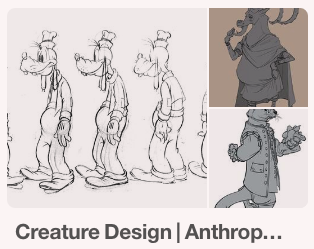 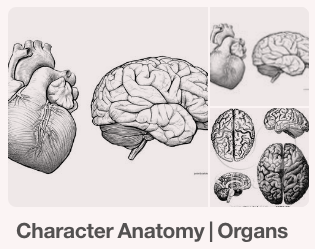 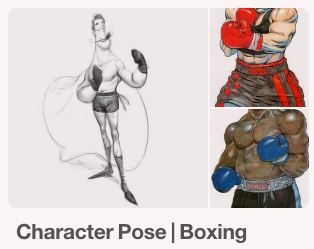 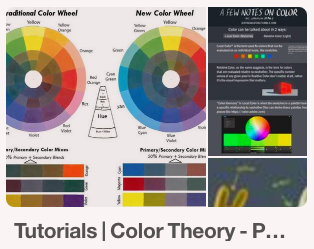 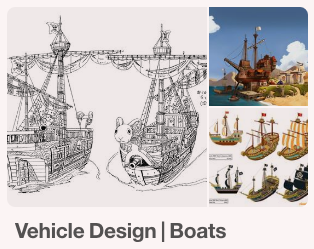 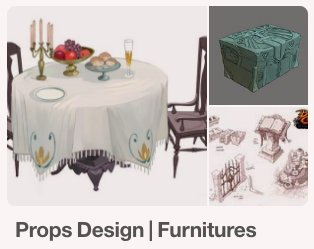 Each of them include reference sheets, tutorials, video-tutorials, sketches, production art, illustrations and everything that can inspire you and that you can use to connect ideas and convey the emotion for your own project. 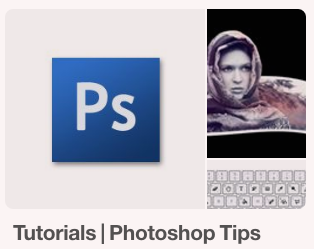 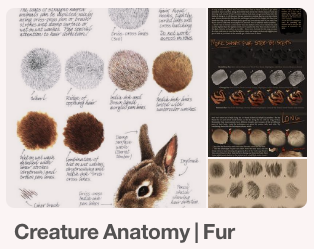 Remember that you need to log in on Pinterest to see the material collected in the visual library. 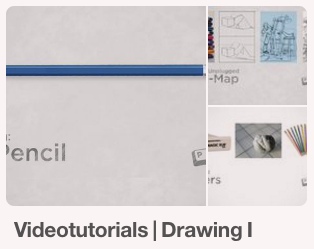 Click on any subject in this list to be redirected to a specific reference board filled with useful resources. 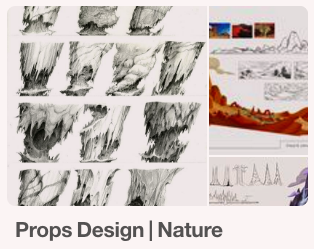 NOTE Our visual library is by no mean intended to replace, substitute or offer in any way an alternative to a proper artistic education. 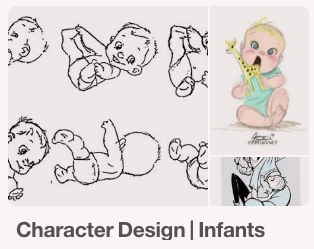 Remember that being properly introduced to the art fundamentals, getting familiar with the elements of art, studying the principles of design and a rigorous live and gesture drawing daily practice, are the real key for the development of the necessary skills to become a visual artist.